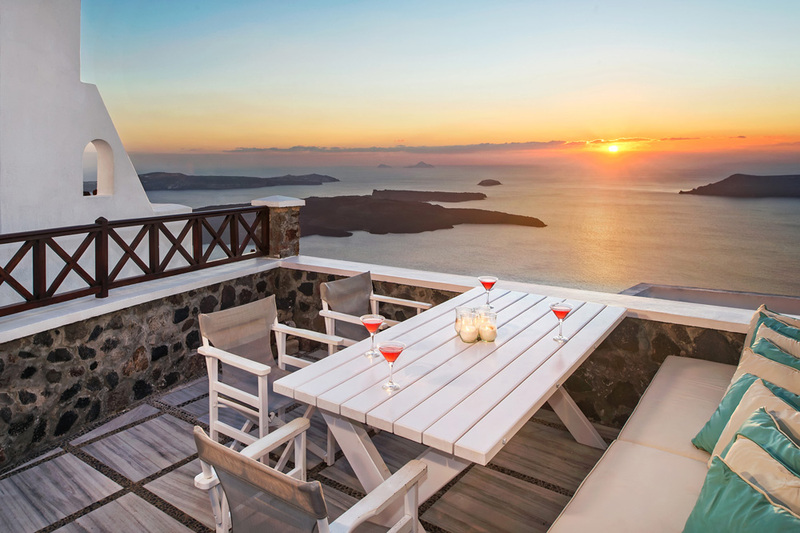 Malteza private villa, amongst the most exclusive Santorini Caldera view villas, is a heaven of luxury privacy, and a privileged world of culture; basked in the glow of dramatically hued sunsets. 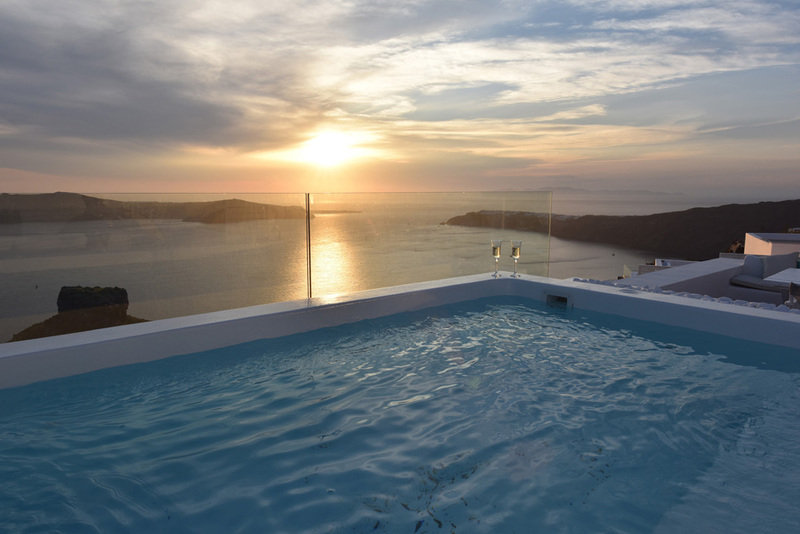 It is situated right on the edge of the world-famous caldera, and it is open to all four points of the horizon, from east to west. 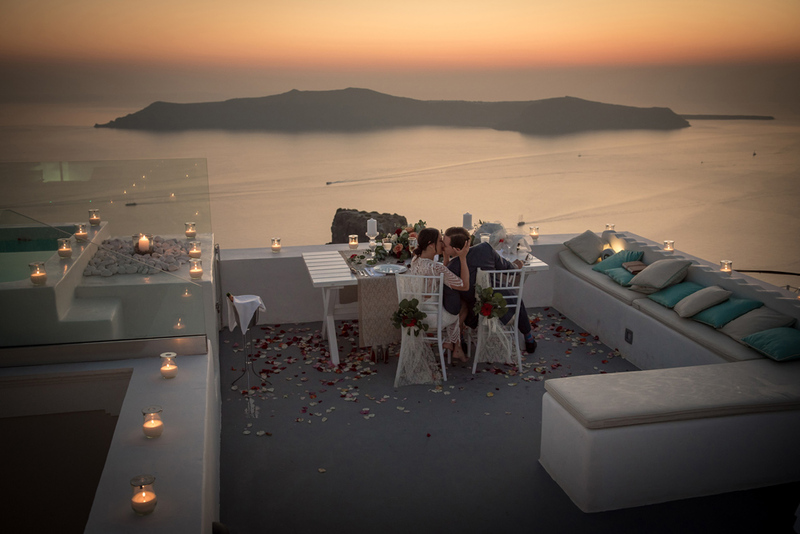 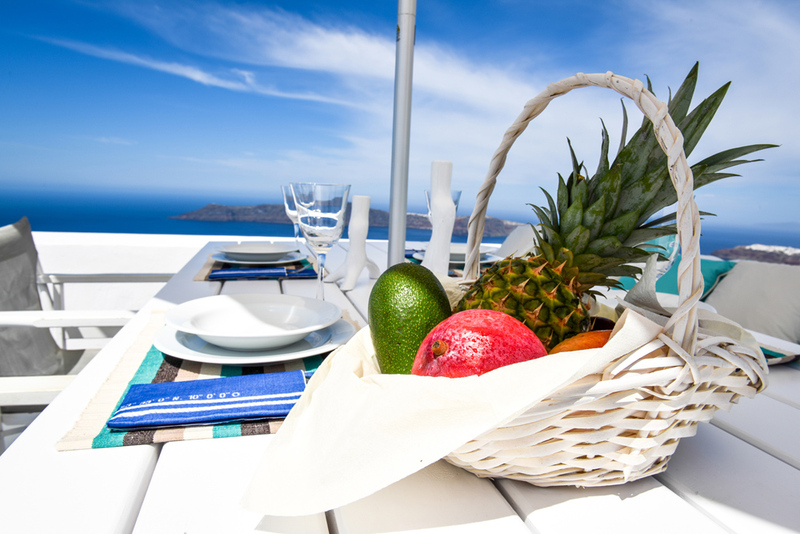 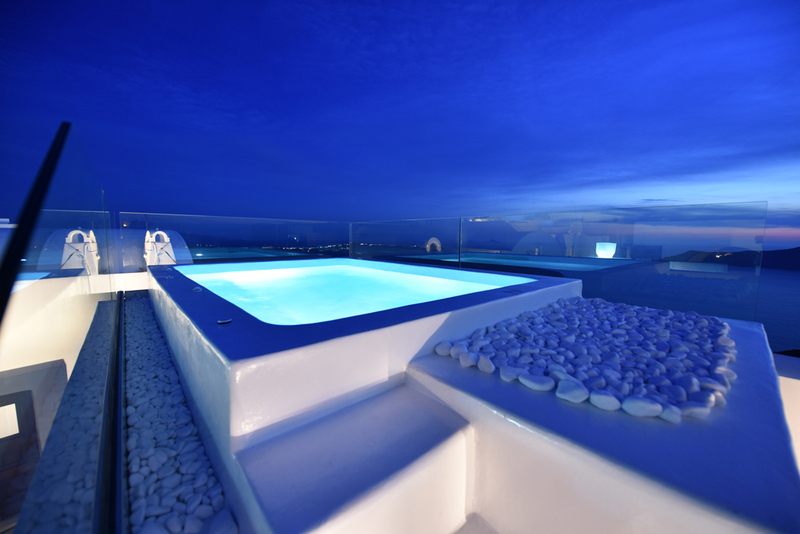 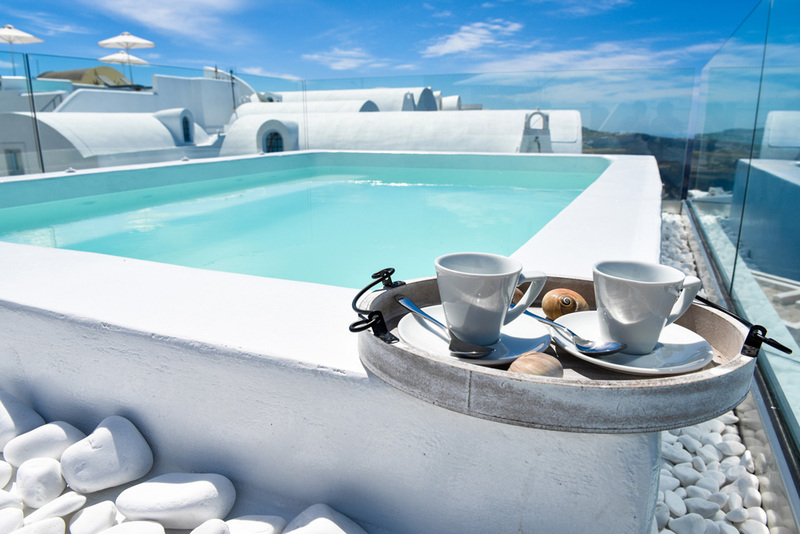 Malteza private villa bespoke services, atmospheric Jacuzzi plunge pool , luxurious Caldera view, and special services make for an unforgettable experience in Santorini. 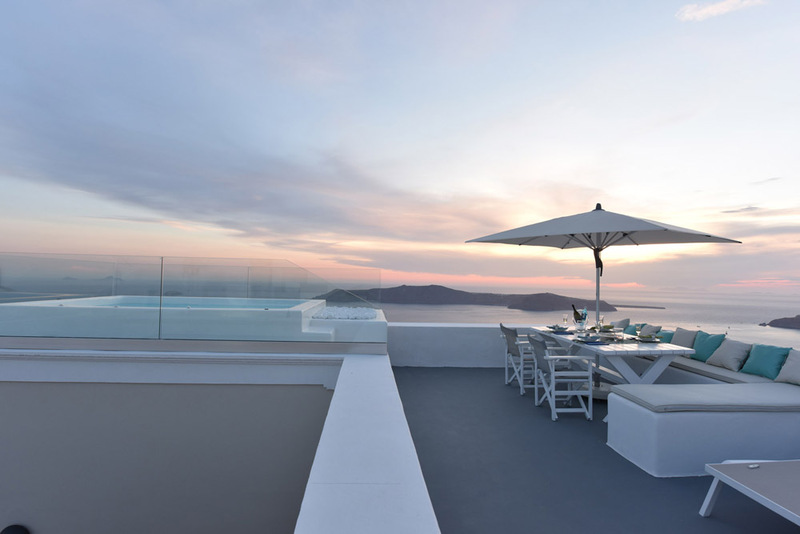 Its surrounding area offers an unobstructed view of the Aegean Sea, the caldera, the volcano and the unique sunset. 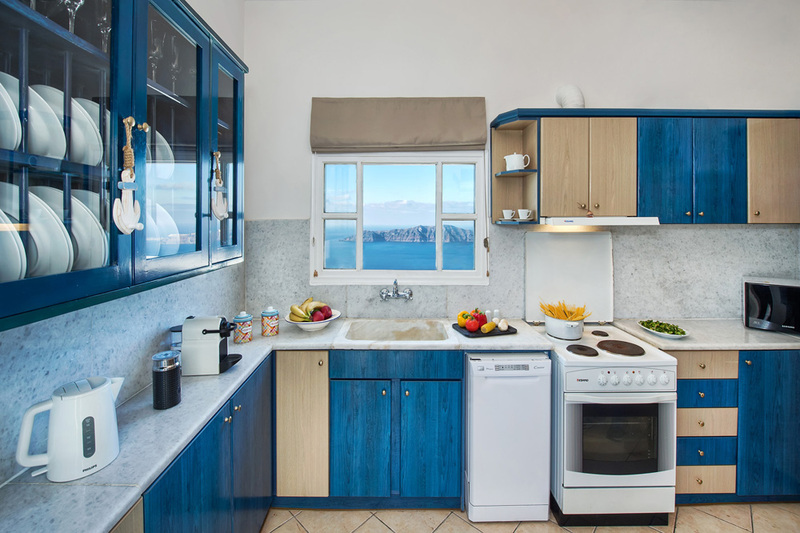 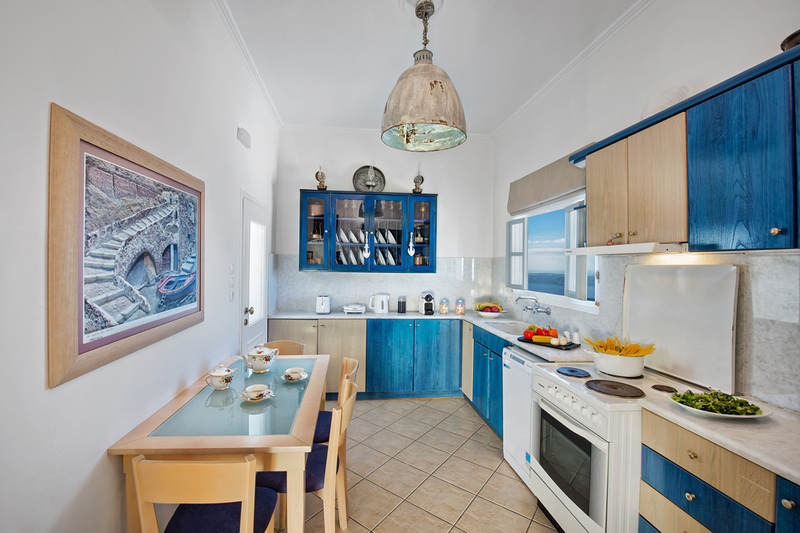 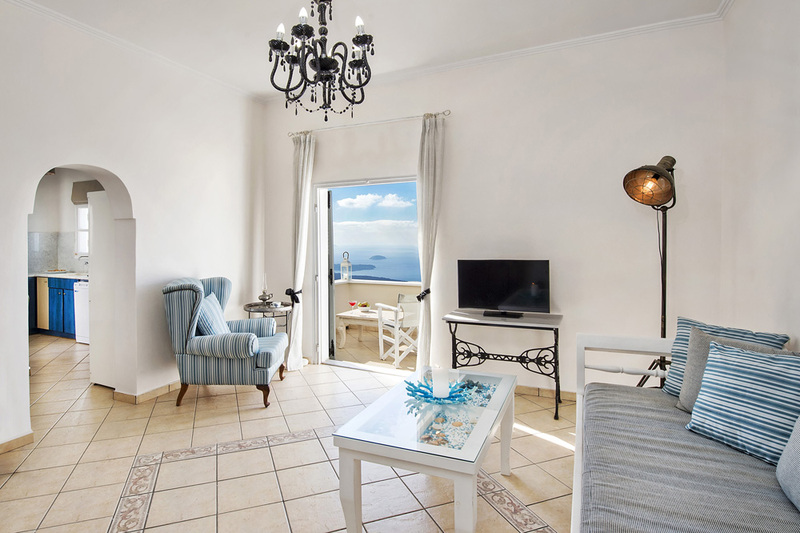 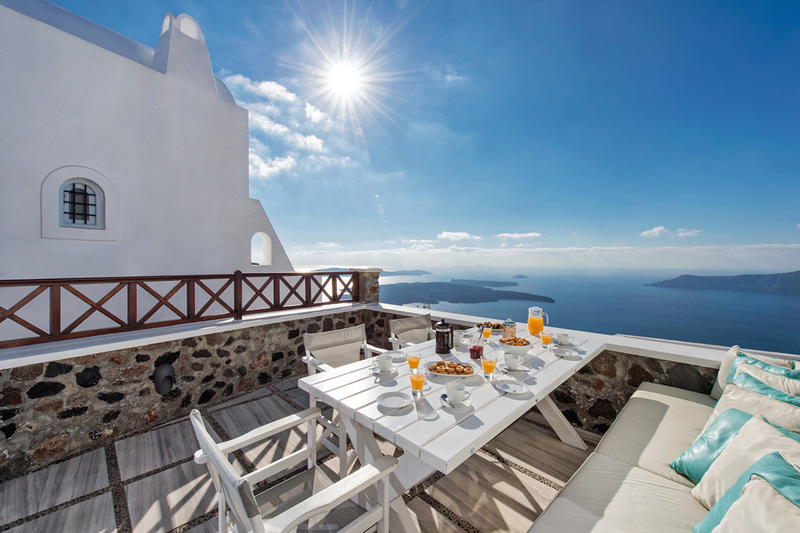 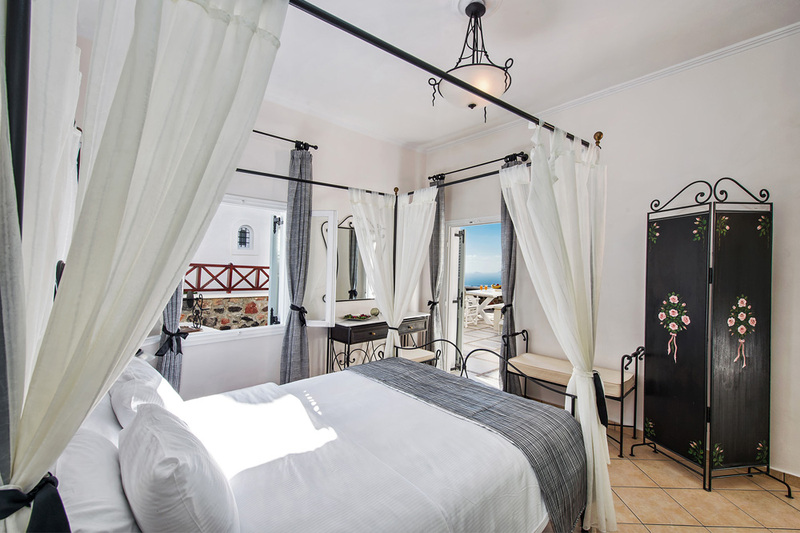 Owned originally by a seafaring Greek Captain of the 1900\'s, the neo-classical Santorini villa has been meticulously renovated with respect to the original style elements, into one of the finest, Santorini villas. 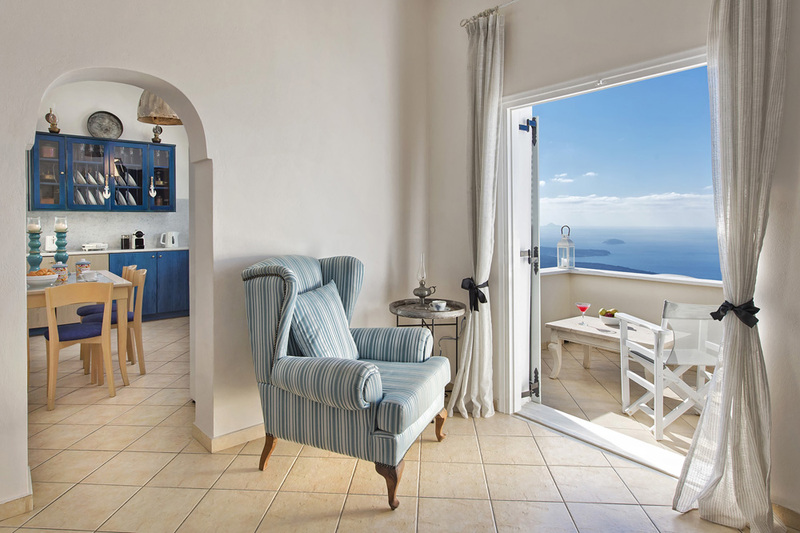 Stepping through the doors of this private villa out into the rays of the Aegean sun and on to the expansive veranda on the Santorini caldera\'s rim, is to step into a world of refinement where the neo-classical details of this Cyclades villa redefine luxury and indulgence. 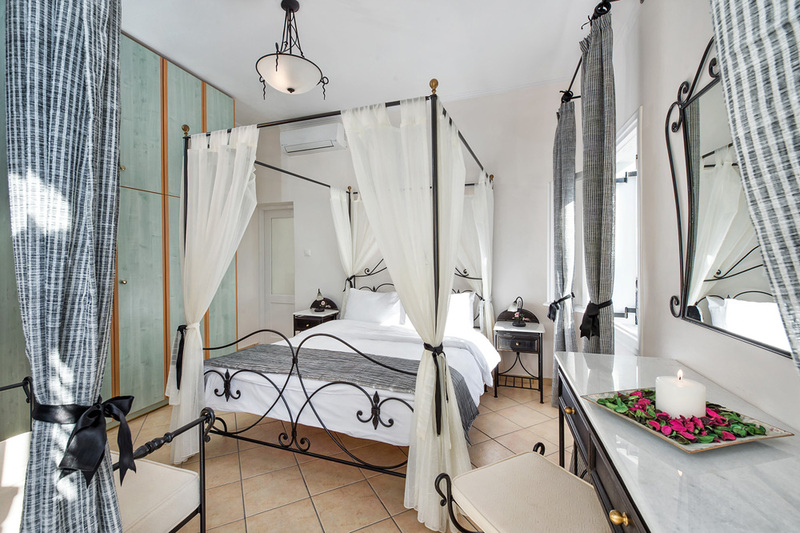 Designed more in the feel of a magnificent private residence, Malteza Private Villa provides a graceful sanctuary where one can enjoy the art de vivre and enchanting atmosphere of times gone by. 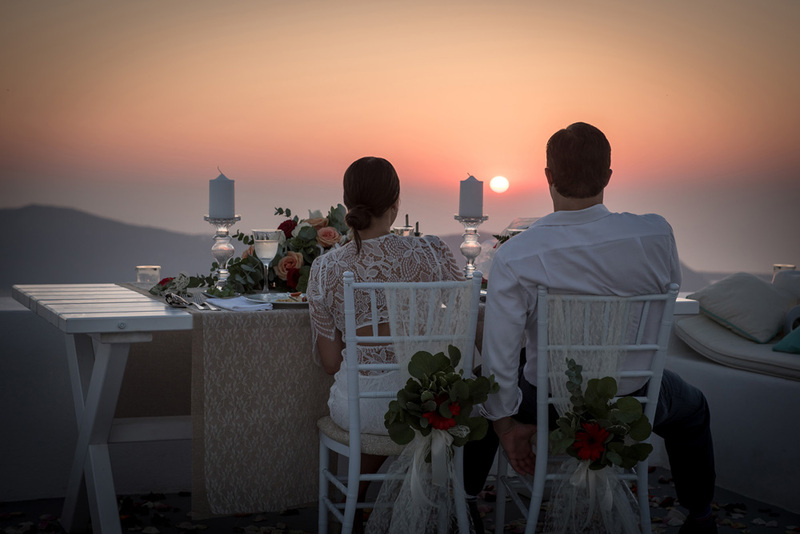 A residence of unparalleled drama and beauty, where guests can unwind in the atmosphere they desire, surrounded by gracious and hospitable manager and staff, the Malteza private villa offers unique, bespoke services. 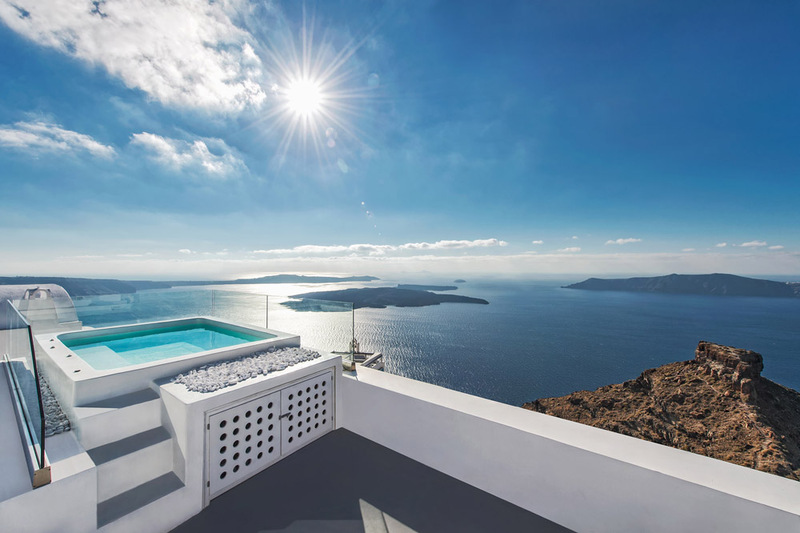 Offering the most luxurious villa in Santorini, the Malteza private villa provides an array of personalized services from limousine services to yacht chartering in Santorini, which can be intuitively tailored to suit the needs and demands of the discerning luxury traveler, traveling alone, in a couple, with family or within a larger group.